Hello Clients and Friends of Joy of Life! This past year has been full of babies and births for all of us at Joy of Life! 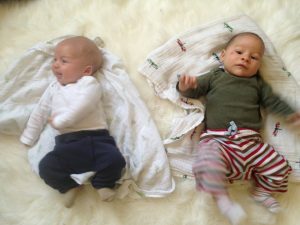 We first wanted to update you that Beka and Annie both had their beautiful baby boys, born just 8 days apart! During this time of change and new babies we have all decided that it serves us and our families best to move into solo practices. 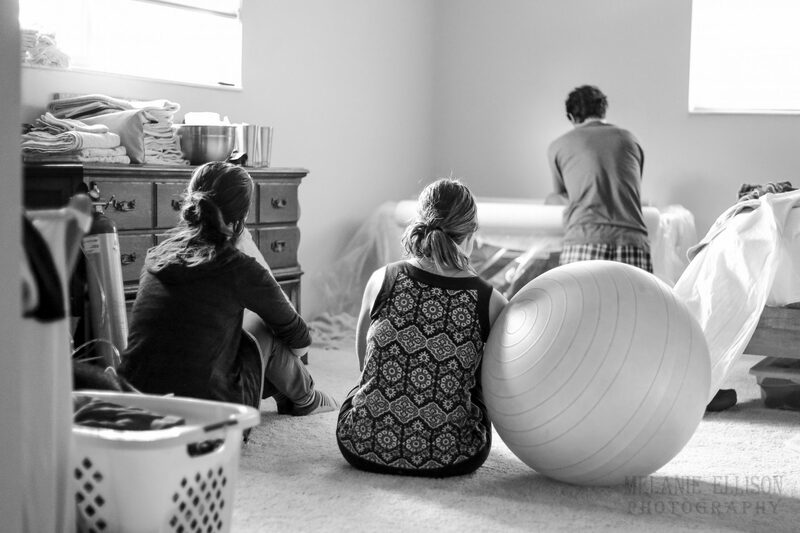 Though we are sad not to share a group practice we are excited to continue to work together and assist each other at births while having more flexibility to nurture ourselves and our families. 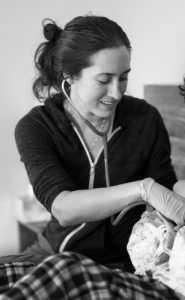 Alyssa is now taking clients under her new solo practice, “Seed to Sprout Midwifery.” She will be offering midwifery care and lactation consulting. Beka is just returning to work from maternity leave and taking clients under her new solo practice, “StillWaters Birth Services.” She will be offering midwifery care, lactation consulting, placenta encapsulation and childbirth education. Annie, as most of you already know, is taking clients under her solo practice, “New Flower Midwifery,” offering midwifery care, childbirth education and lactation consulting. She is also just returning to work from maternity leave. 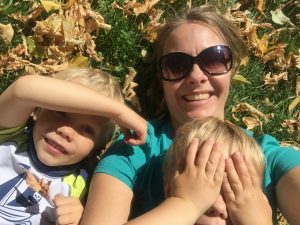 Joy has made the decision to take a break from midwifery to support the needs of her family and her two young sons. 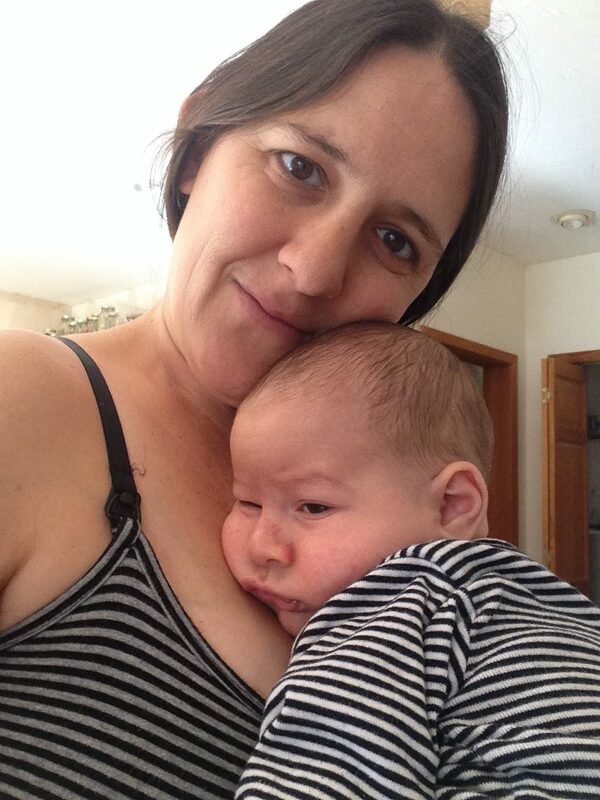 She will continue to do lactation consulting, breastfeeding workshops, and naturopathic well baby visits at Joy of Life Family Medicine. We are all sending warm hugs to our Joy of Life community and all our amazing clients. We are all excited for what lies ahead and we’re looking forward to continuing to work with you and sharing in your birth and family journeys! Joy, Alyssa, Beka and Annie.